It seems the package Owncloud is not working anymore on DSM 6.1 because it can’t find the mysql binary anymore.. When u choose for uninstall, the DSM service even stops!! Anyways, this guide got detailed instructions for installing Owncloud 10 to Xpenology/Synology device with DSM 6.1. Ok -let’s get started with the installation. 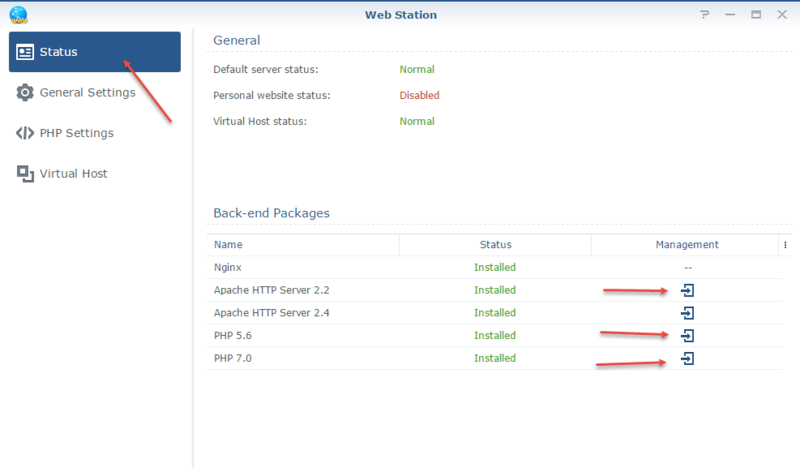 0) It’s obvious but enable/install the package Web Station before you begin with this tutorial! 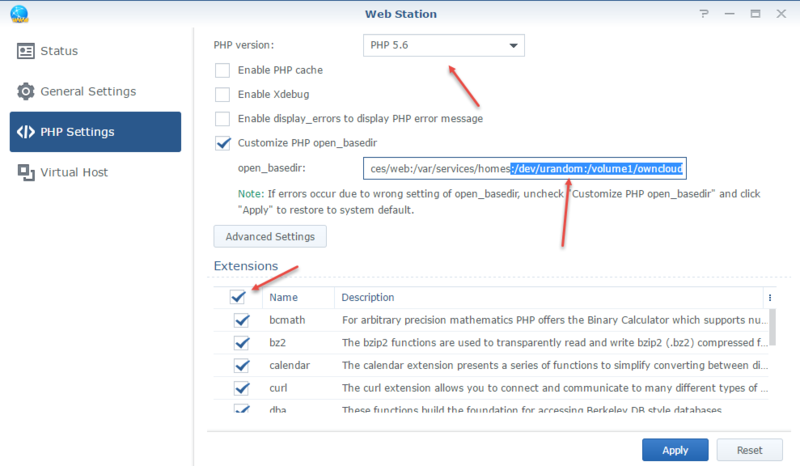 Also, if php is not enabled, enable php 5.6, 7.0 and all the extensions for php 5.6 and 7.0. Disable the PHP Cache. Just follow the red arrow above in the screenshot. 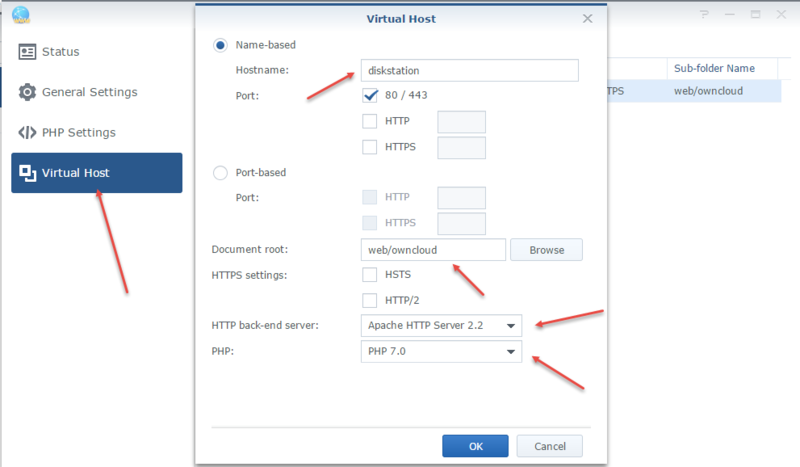 4) Enable Virtual host in NAS for the new owncloud folder in your web root. I would highly recommend you choose Apache 2.2 as your webserver for your Owncloud virtual host. Mainly because it works out-of-the-box for most users in Owncloud / DSM setup. Apache 2.4 has been reported not to work in recent comments received from users, and Nginx will require more configuration, especially the re-write rules might prove to be challenging (some users have reported 404 not found error after installation). So just chose Apache…! 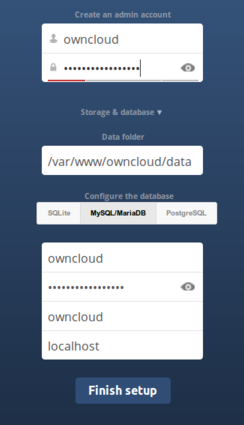 5) Double check that you know your Mariadb/MySQL root password – you will need it during owncloud setup/installation. 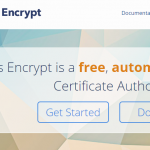 6) Point your Web browser to the newly created Owncloud website/portal – and finalize installation. Please use the web address that you want to use when using Owncloud, so that during installation your domain will be automatically added to allowed domains in Owncloud config.php file. Please give Admin password and give other details. 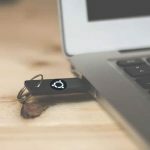 Give needed details for installing Owncloud. not actual image, i forgot to shoot an screen. Save the file and restart apache with the packagemanager or on the command line. Great job, it works perfectly from first time. I know that has been quite a long time since this was published and, first of all, thank you very much for the detailed post. Amazing job. I’ve been struggling a lot to make OwnCloud to work in a DSM 6.1.4 (just upgraded from 5.2). Nothing worked. – There is no way to make things work in /volume1/web. Only in /var/services/web/. I created a link from /volume1/web/owncloud to /var/services/web, but it is far from ideal. 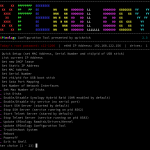 – Virtual hosts simply don’t work. None was setup. OwnCloud dir is under /var/services/web/ and is working without a virtual server. I believe that this is the most intriguing part. – open_basedir had to be done using the option b (blank) you mentioned in your post. All other tries block access to any Web Server. This is a security threat, though. Could not figure out how to fix it. If you, or someone reading this, has any hint to share, I will appreciate a lot. As I mentioned, I spent several hours among several days trying to figure this thing out. that the server accept only a https connection?